Next time you’re at an intersection, pay attention. 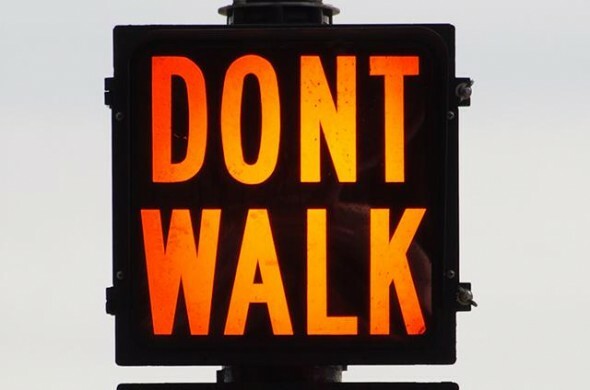 The Doer – These types of people walk up to the intersection, see the “Do Not Walk” sign and, after looking around, proceed to analyze whether or not they are able to safely walk across the street. If there are no cars coming they will proceed to cross anyway, based on their own judgment, even in light of the potential risks they face. The Listener – These types of people walk up to the intersection, see the “Do Not Walk” sign and, after looking around, proceed to wait until they are told it is safe to cross. If there are no cars coming they will wait until the systems in place tell them that it is acceptable to cross.